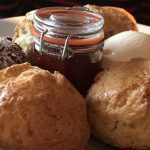 With beautiful skyline views of Scotland’s capital, afternoon tea at the Tower Restaurant is a stylish affair. 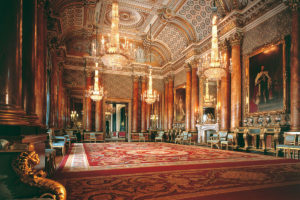 Definitely the place to see and be seen, it’s a favourite spot for visiting celebrities and some of Edinburgh’s famous residents. This roof top restaurant boasts a bright, contemporary and chic interior which is matched with its glitzy decor and attentive waiting staff. 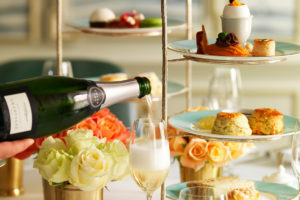 Afternoon tea is served on decadent cake stands boasting a light and dainty selection of light, finger sandwiches and bite size savouries. 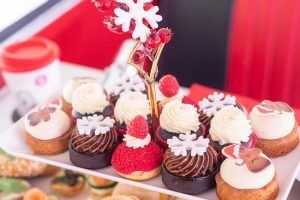 Miniature fruit and plain scones served with Cornish clotted cream and strawberry jam are accompanied with mouthwatering cakes including chocolate choux buns, Opéra gâteau, lemon polenta cake and a sweet passion fruit meringue tart. Choose from a selection of fine teas to accompany your afternoon tea and perhaps add a glass of chilled, sparkling champagne for some refreshing fizz. The Tower Restaurant forms part of the beautiful sandstone building which houses the National Museum of Scotland. 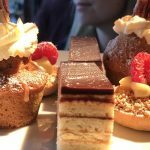 Situated a short walk from The Royal Mile, it’s the perfect location for combining afternoon tea and exploring Edinburgh’s Old Town. 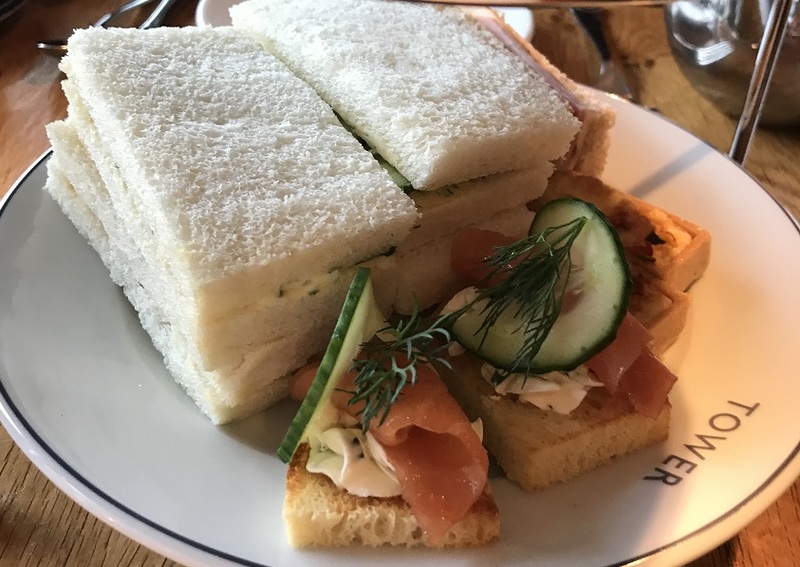 For further information or to book afternoon tea at the Tower Restaurant, simply select the Book Now button and treat yourself to a tasty afternoon on the town. 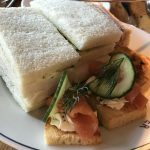 Explore afternoon tea in Edinburgh.